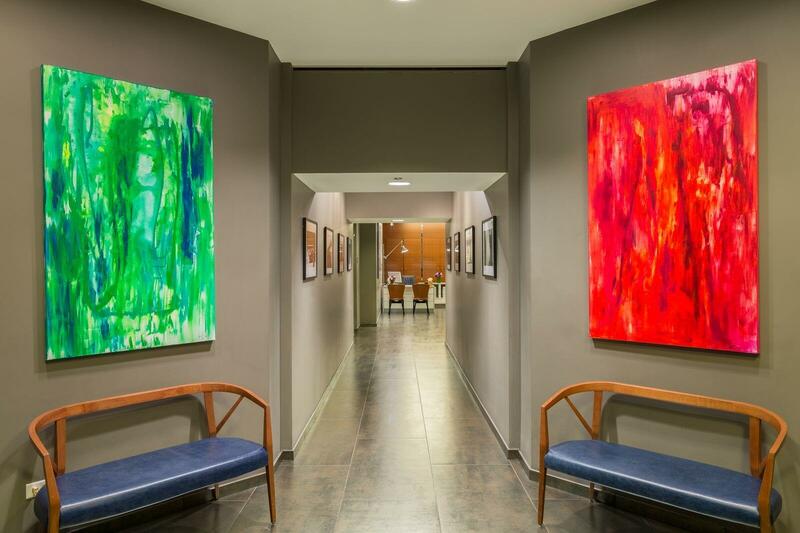 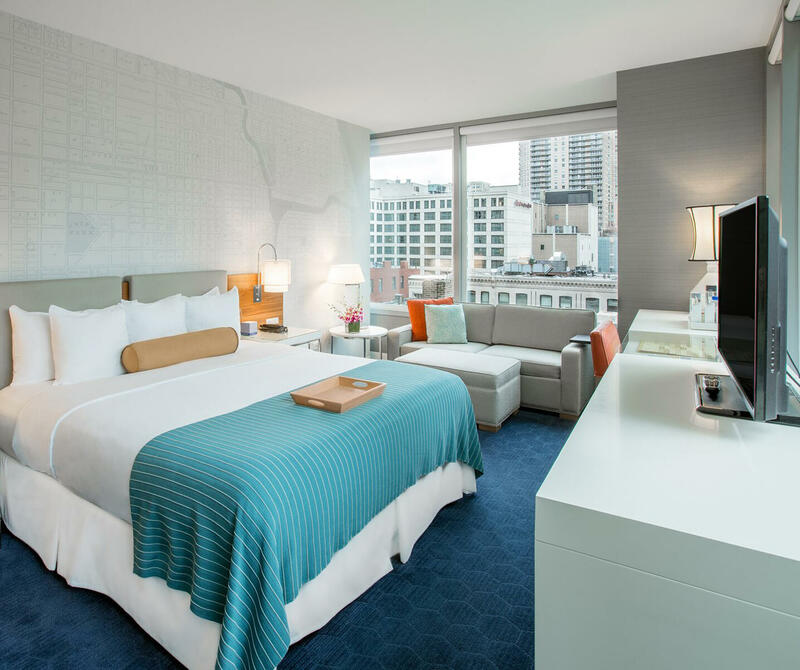 From the artwork that greets you in our hotel lobby to the Chicago-inspired decor in each guest room, Kinzie Hotel acts as a living love letter to the Second City. 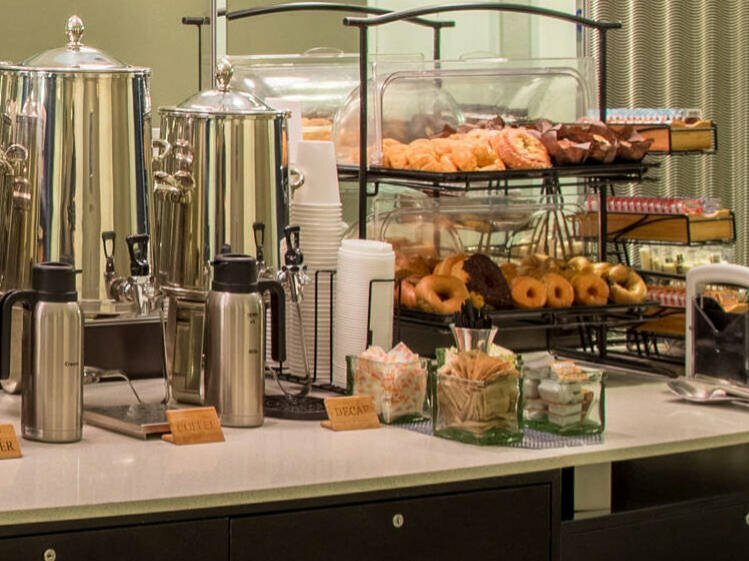 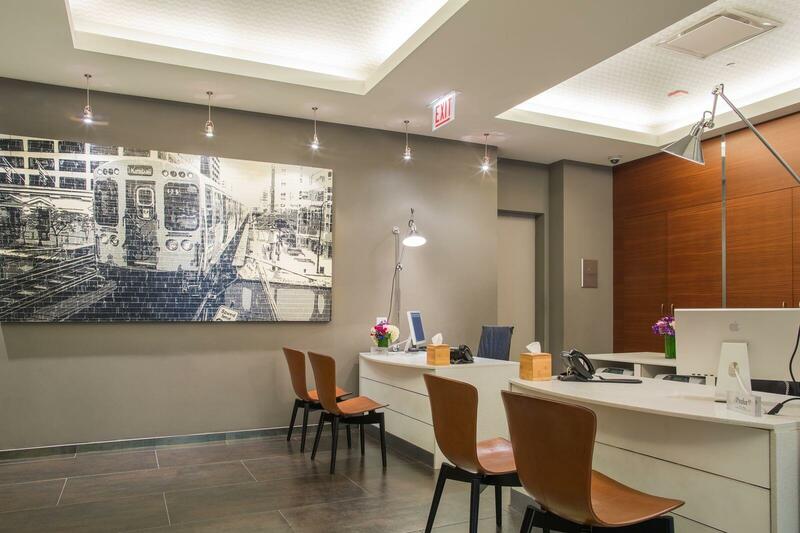 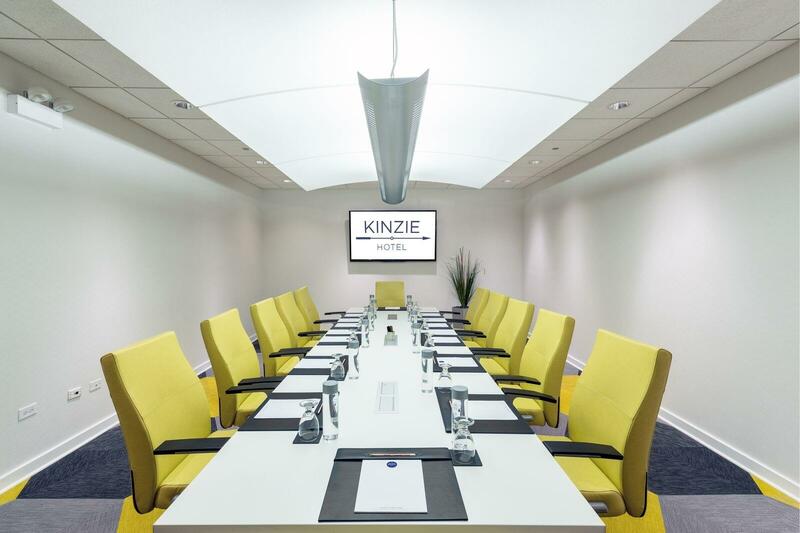 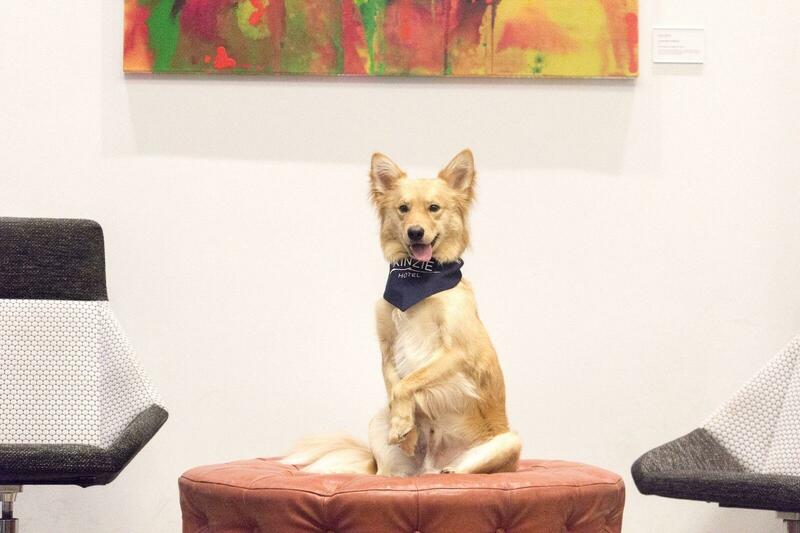 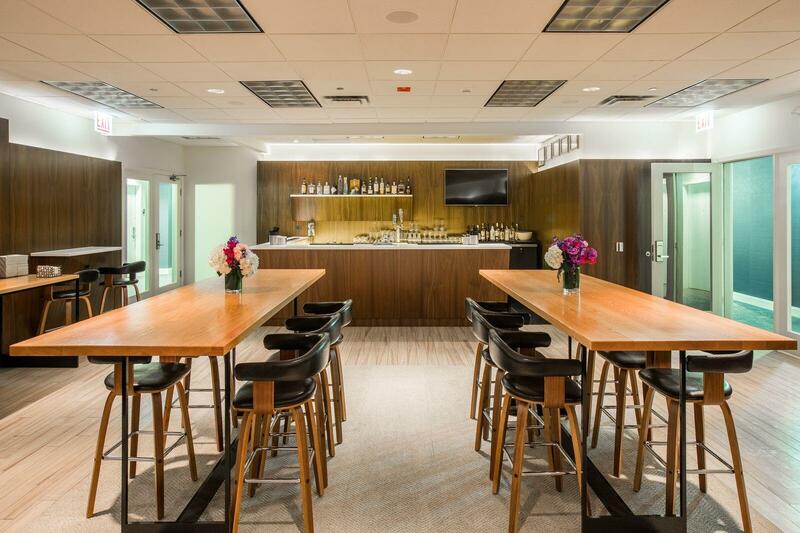 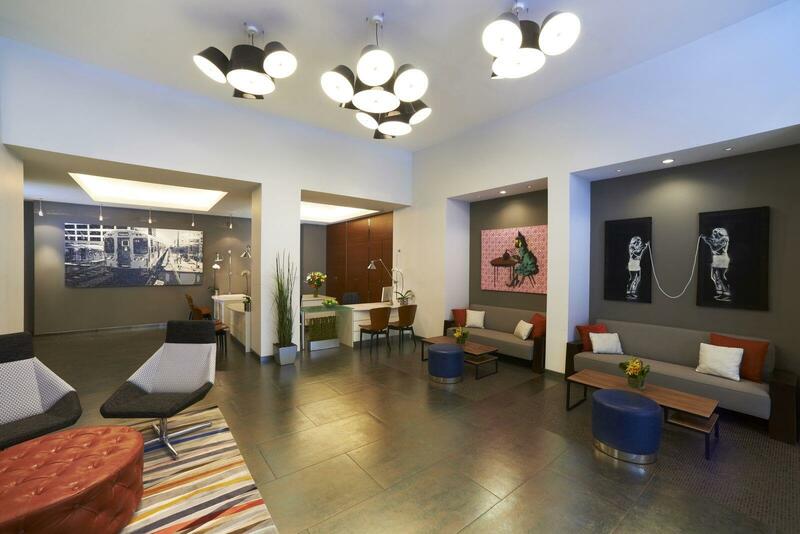 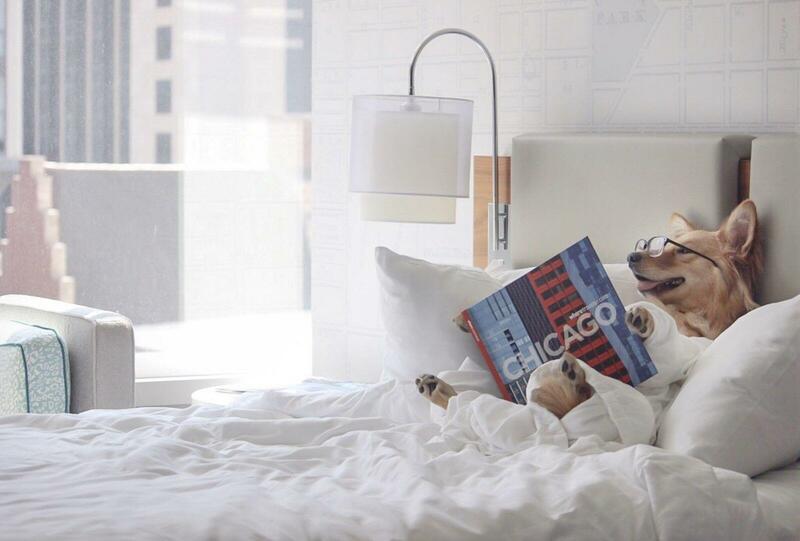 When you stay at Kinzie Hotel, you'll experience what makes Chicago great: a profound sense of civic pride, unbridled creativity, a penchant for the practical, and an unmistakable attention to detail. 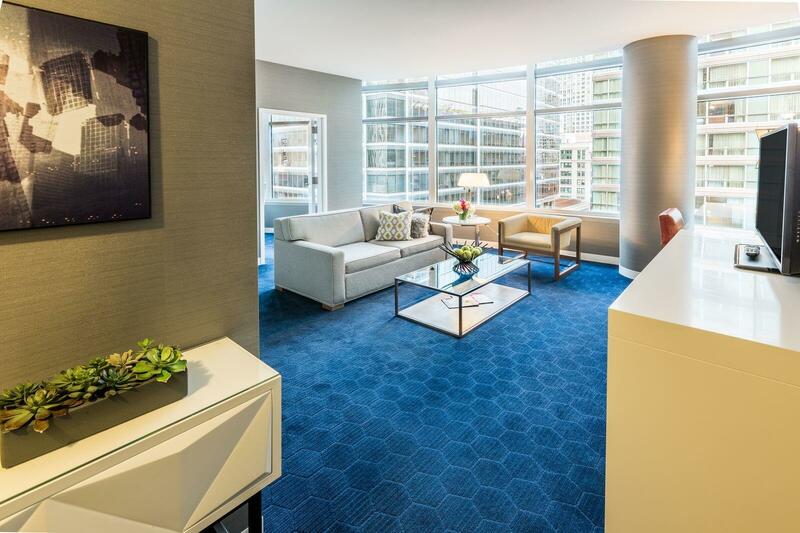 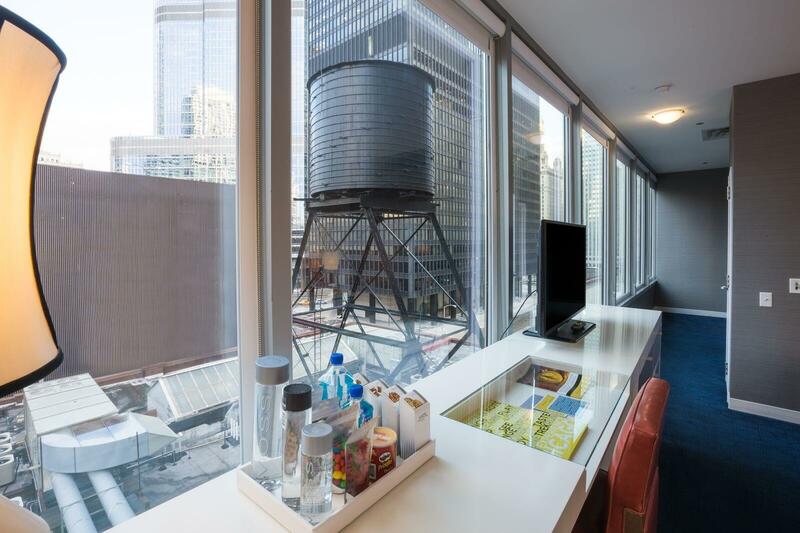 Take a look around our River North hotel to see why Kinzie is the perfect introduction to the Windy City. 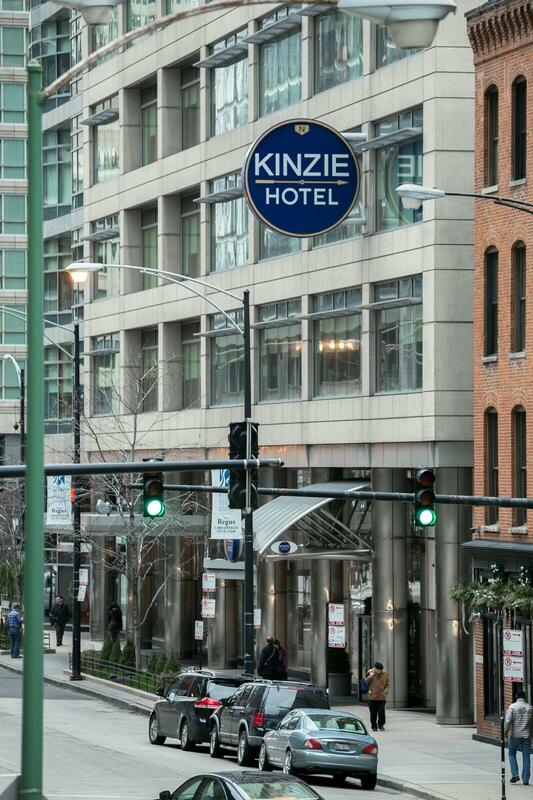 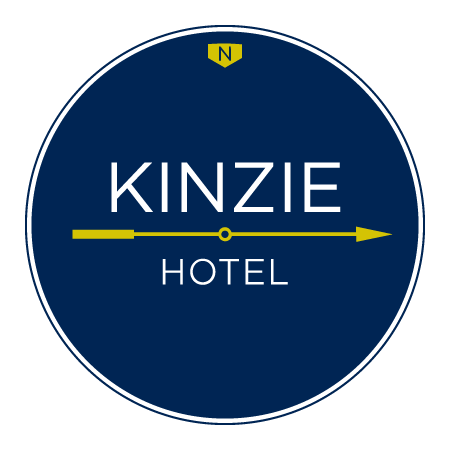 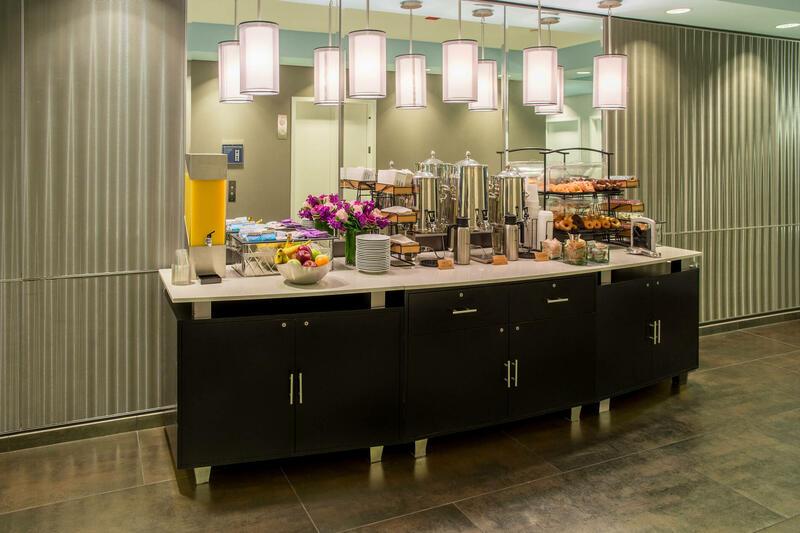 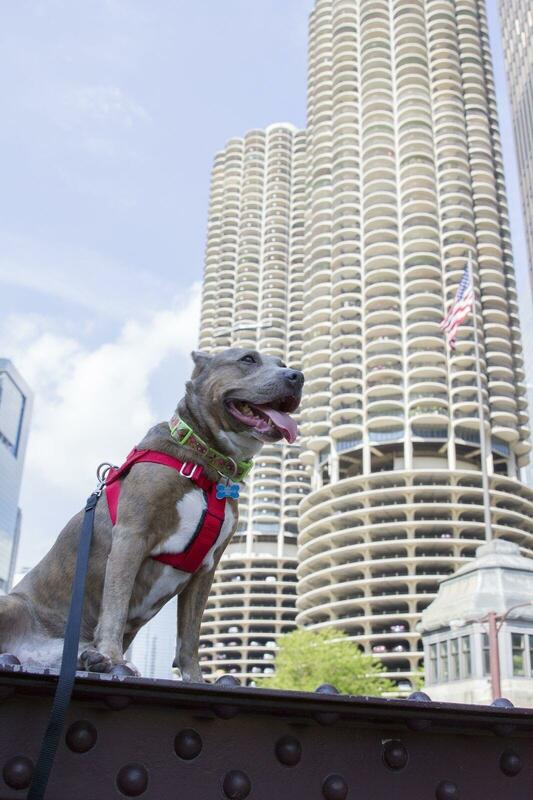 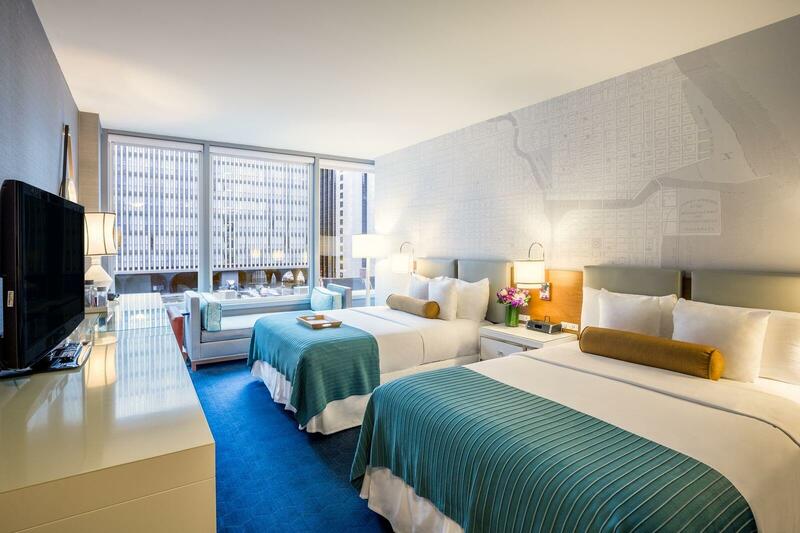 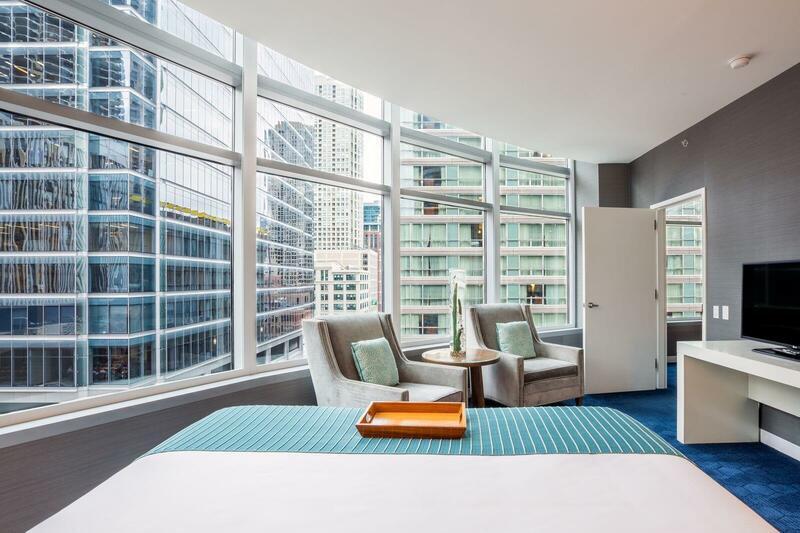 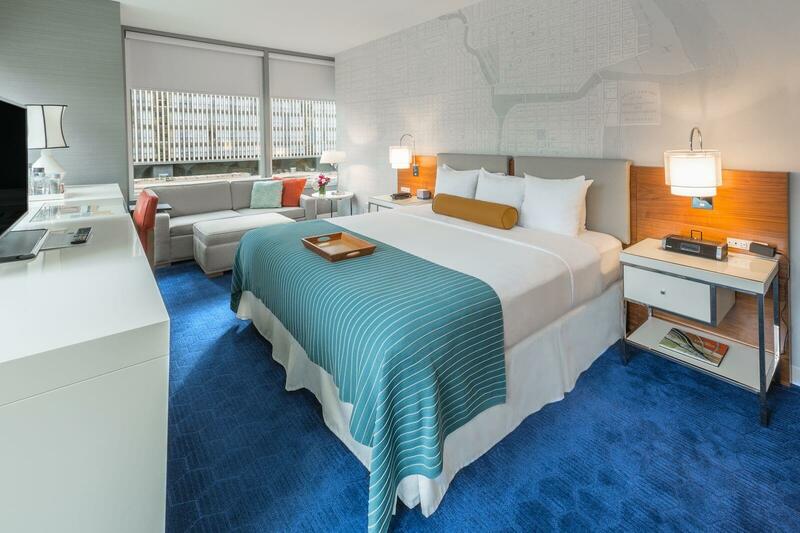 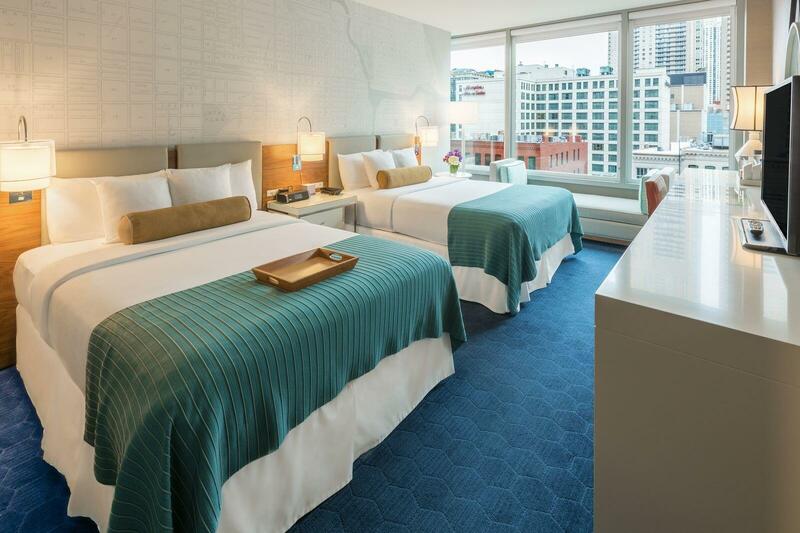 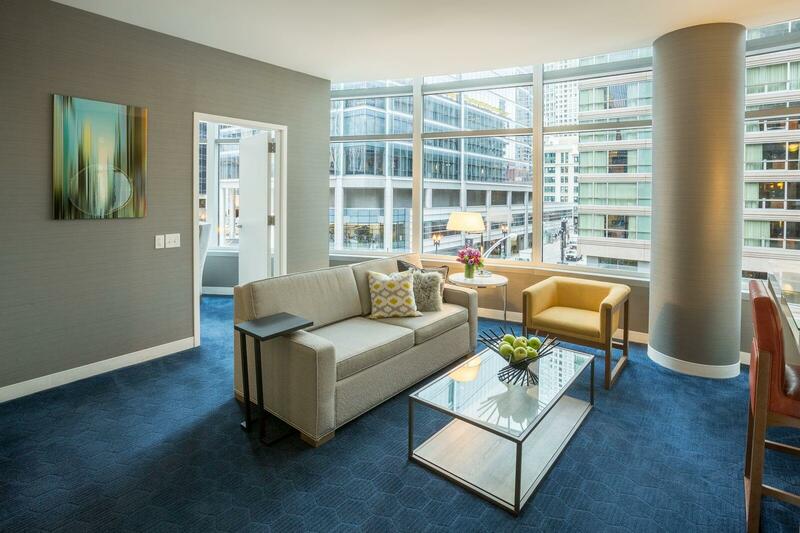 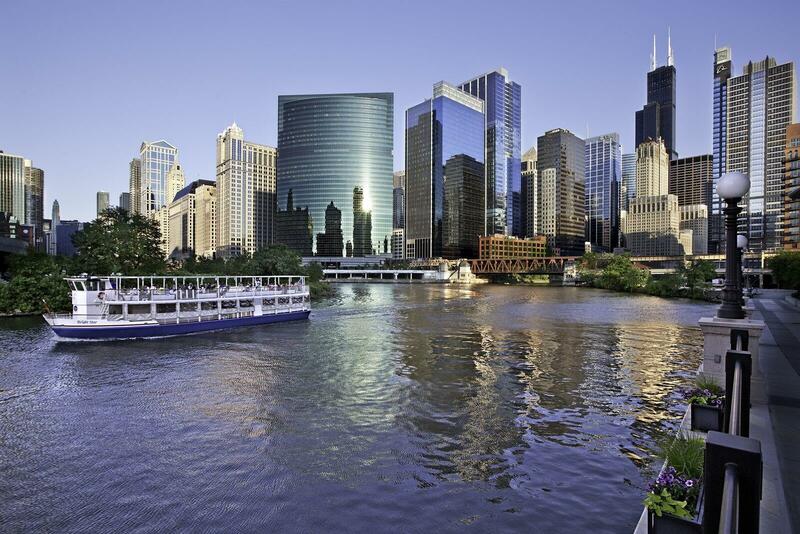 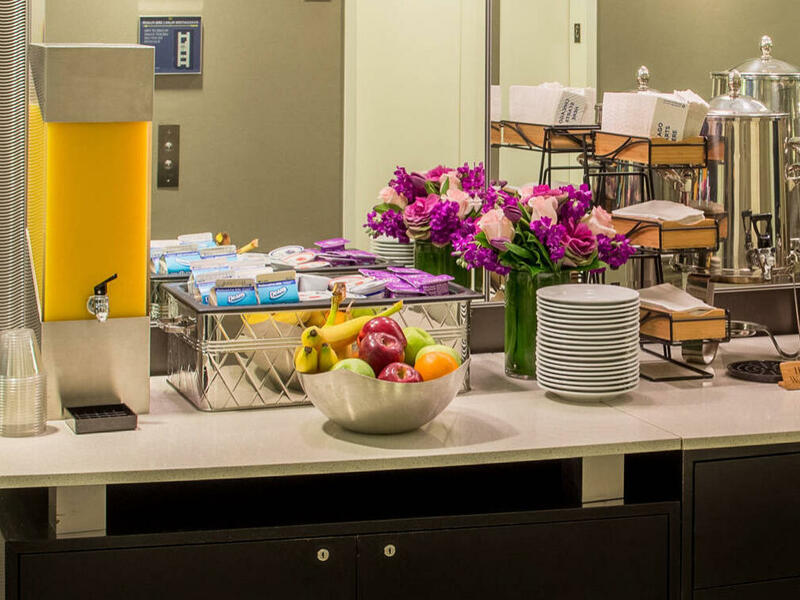 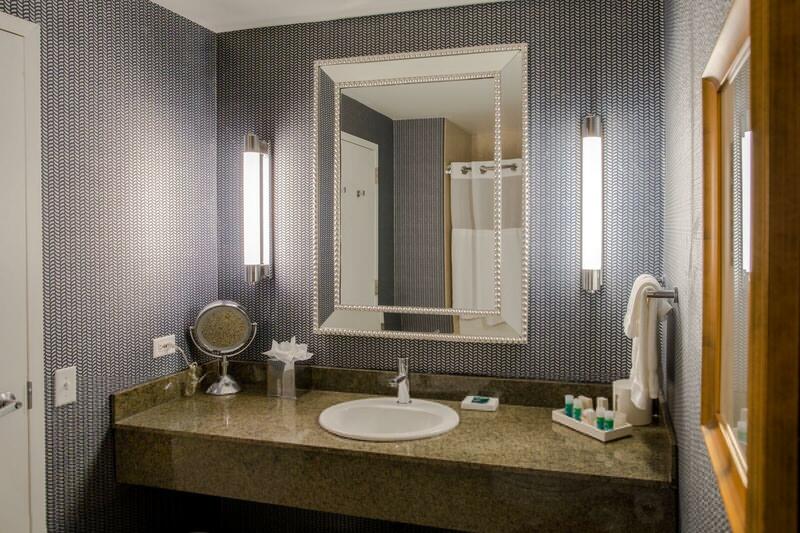 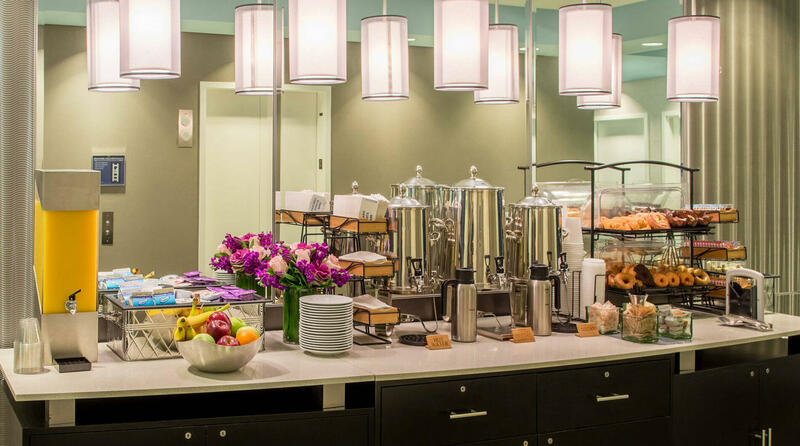 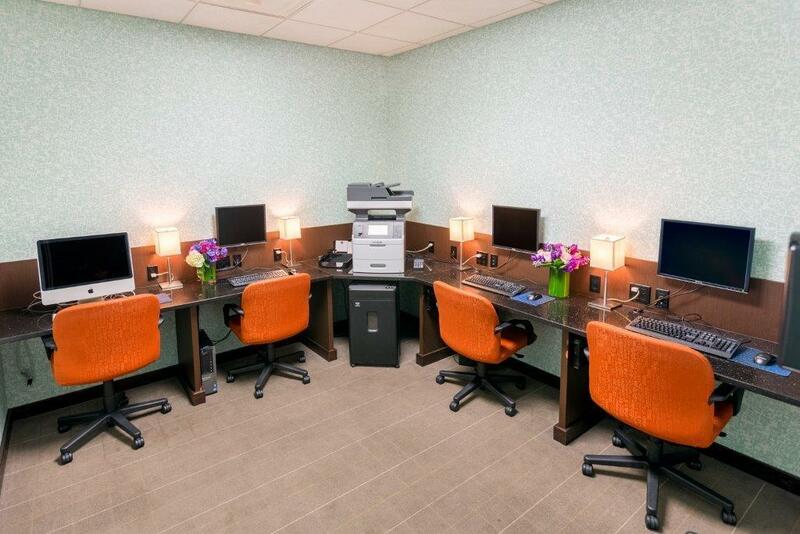 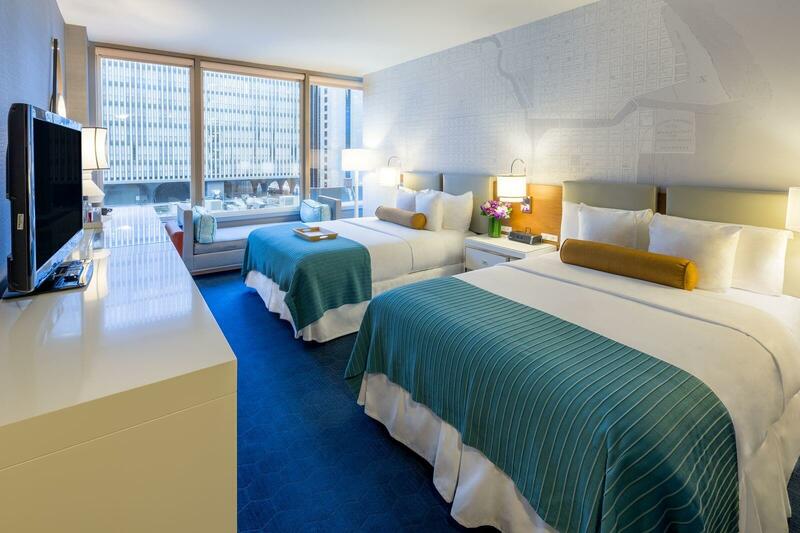 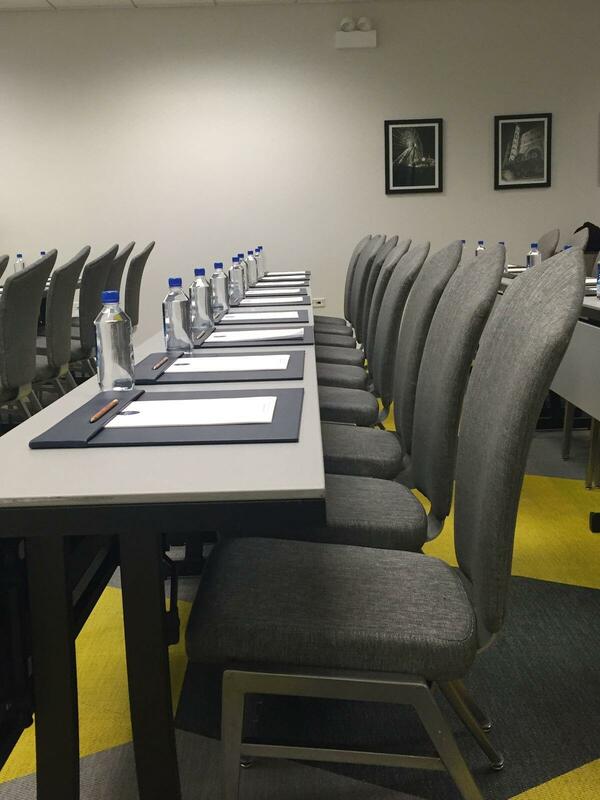 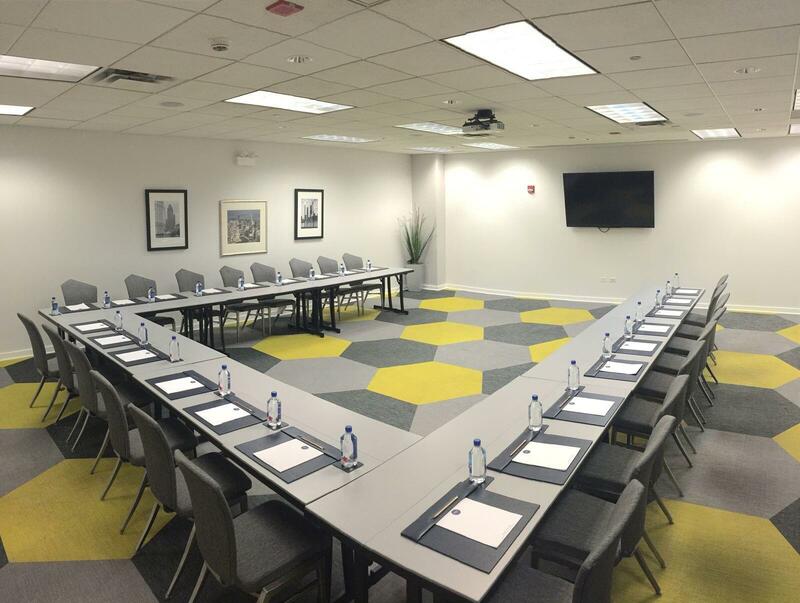 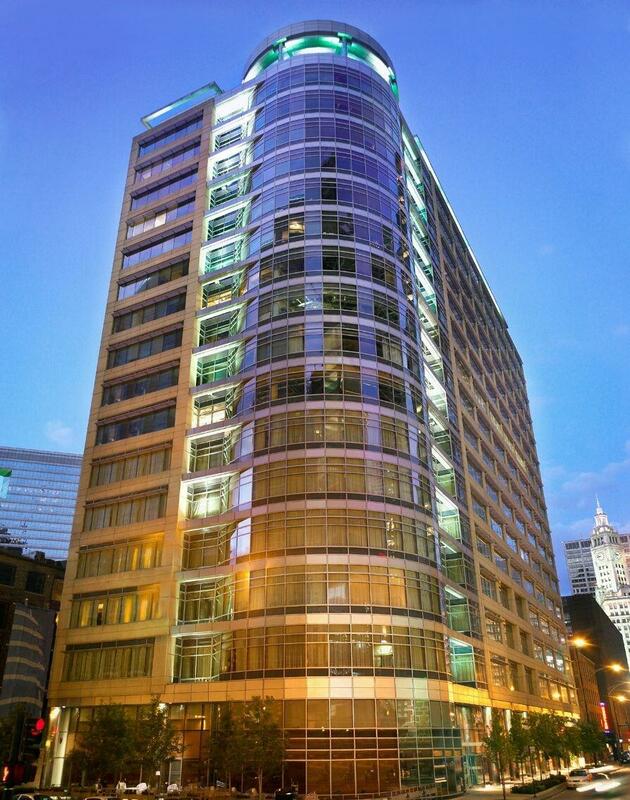 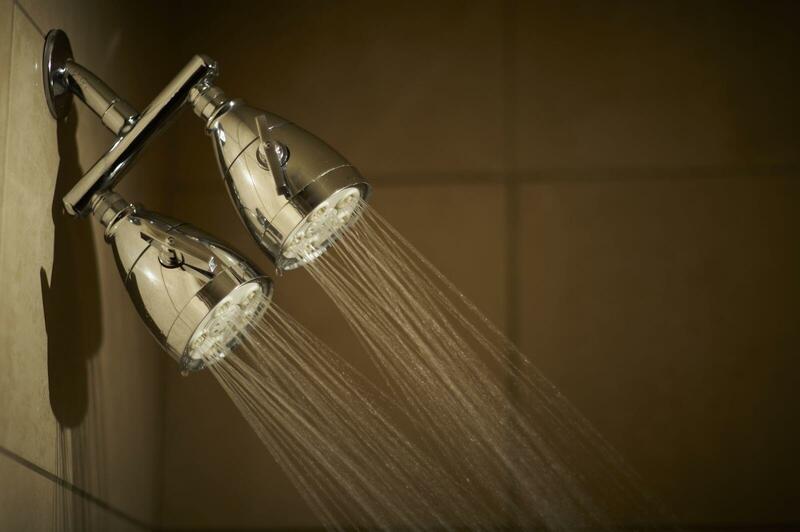 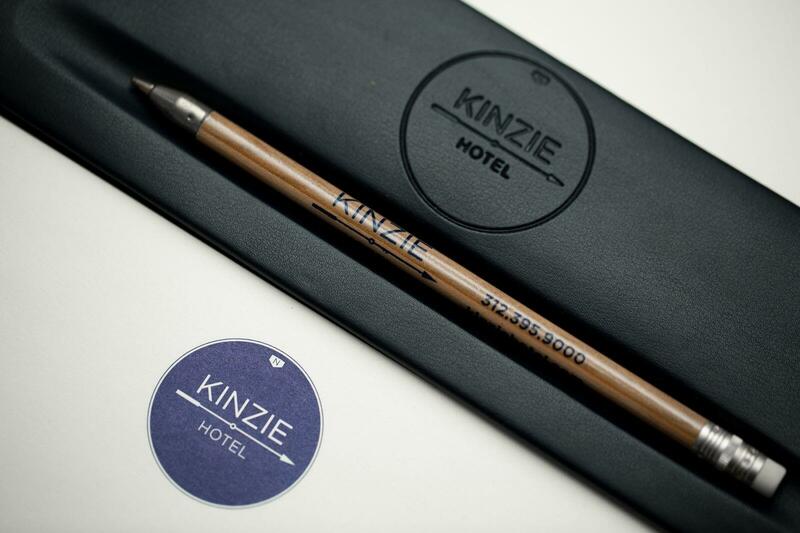 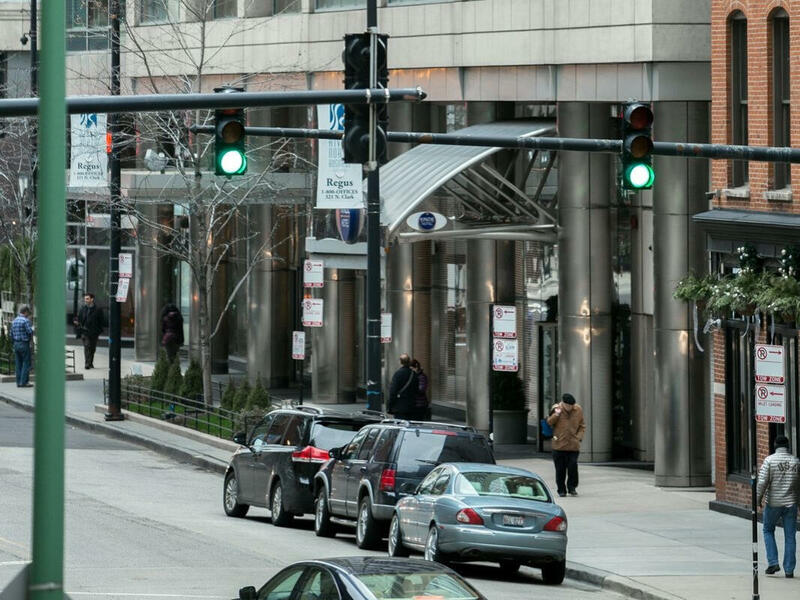 Your Chicago experience starts at Kinzie Hotel. 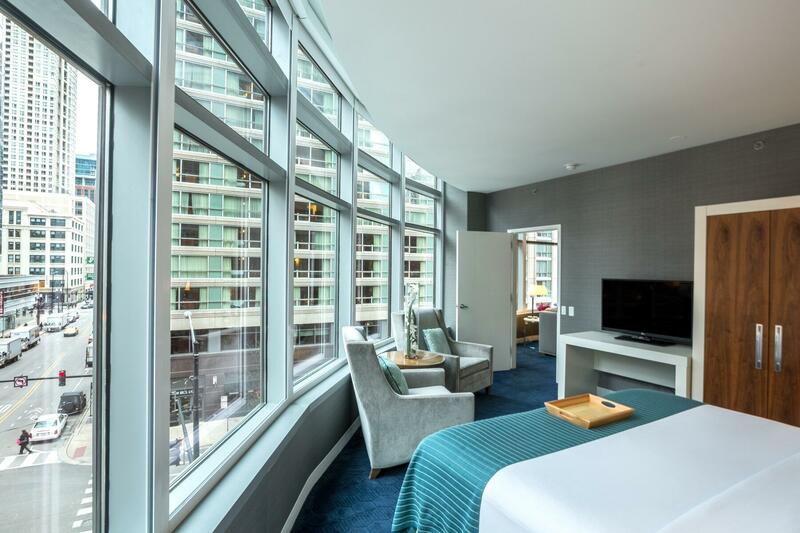 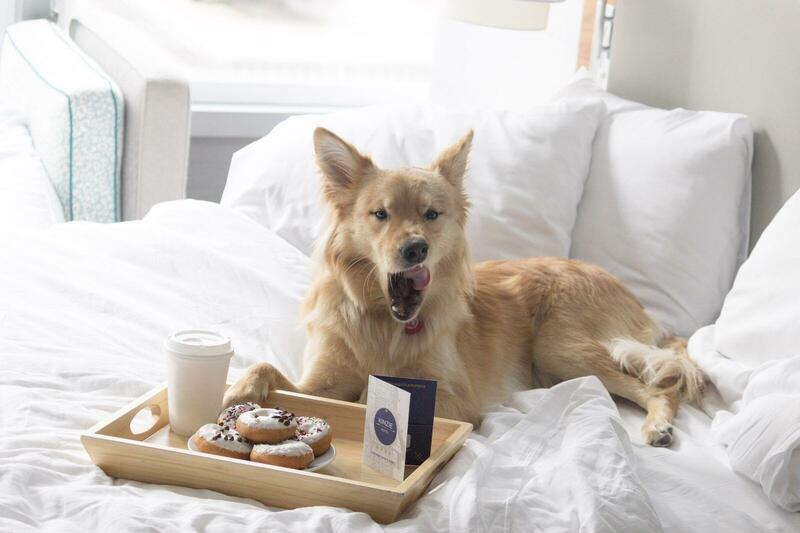 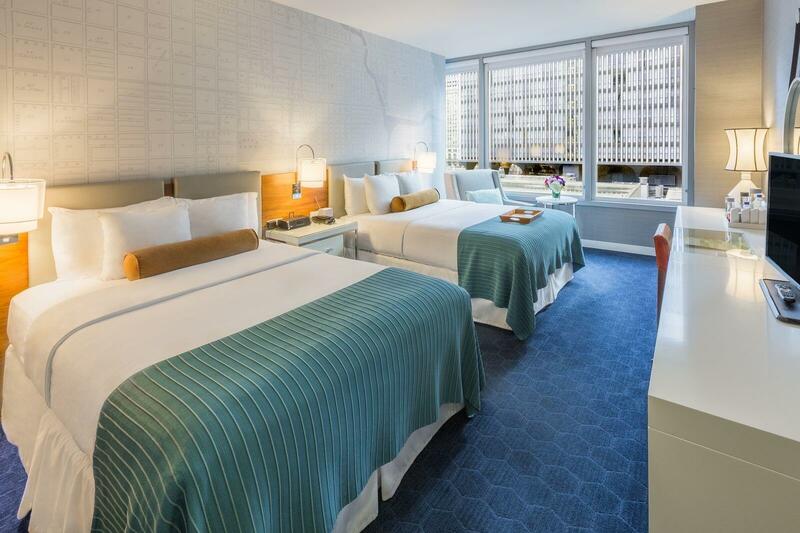 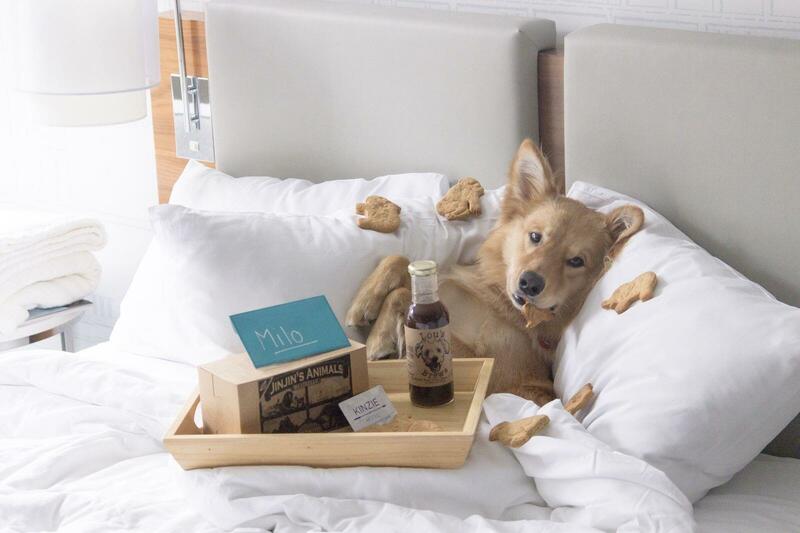 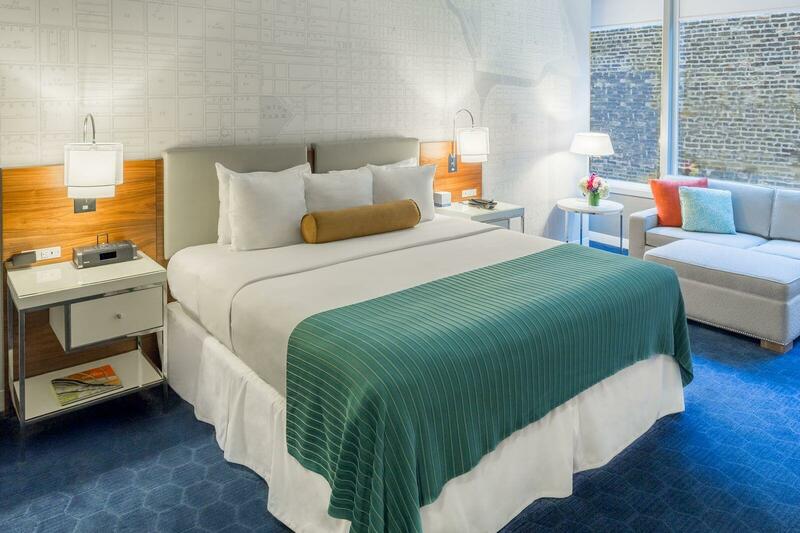 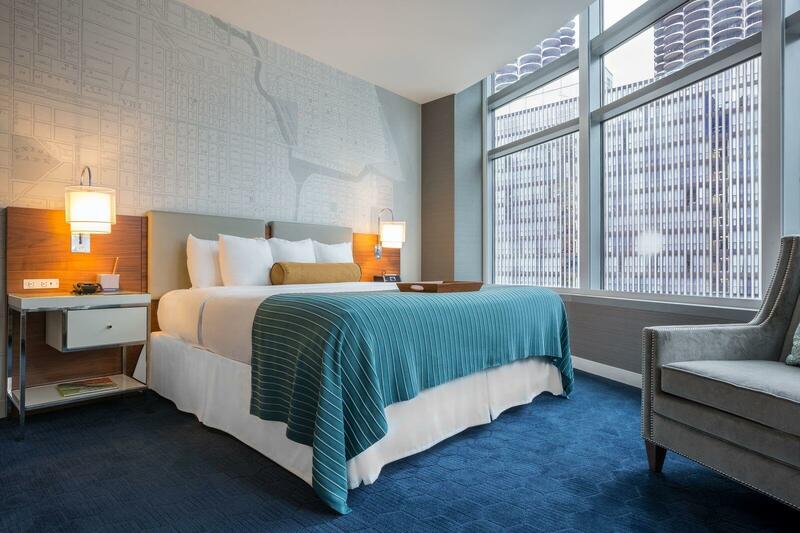 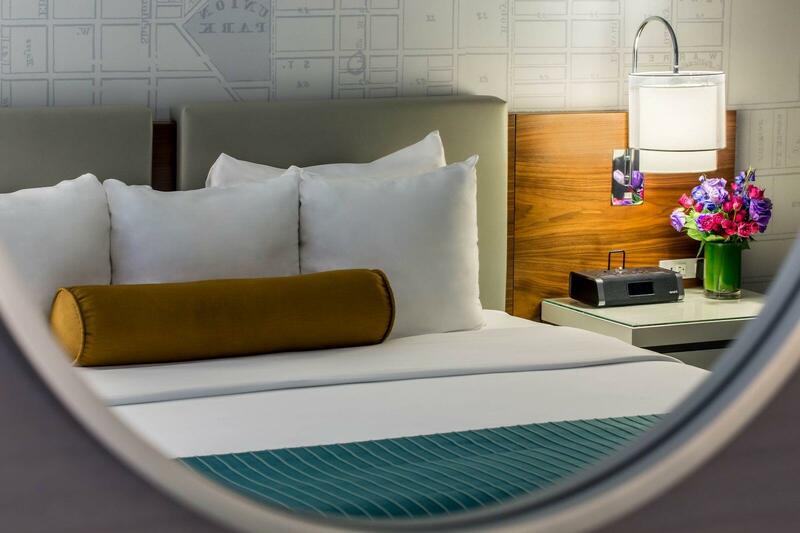 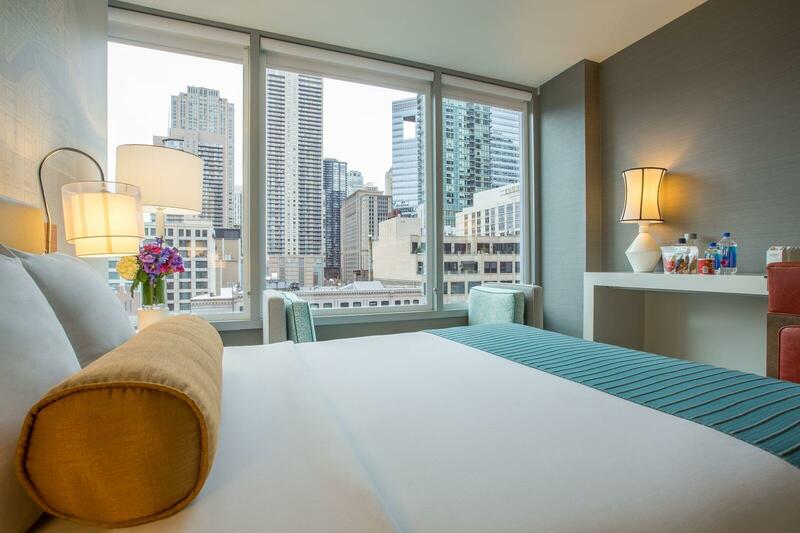 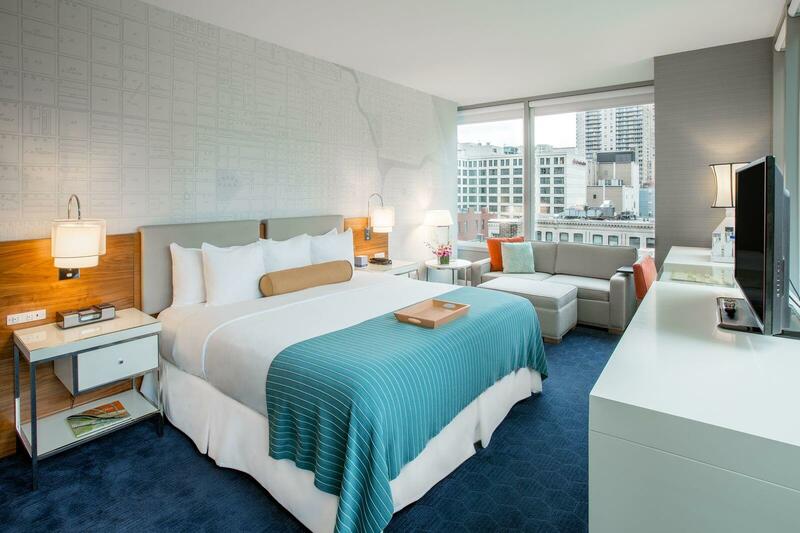 With boutique accommodations, carefully curated in-room amenities, and creative decor inspired by old Chicago, your Kinzie Hotel room is a comfortable and quiet embodiment of the city's essence. 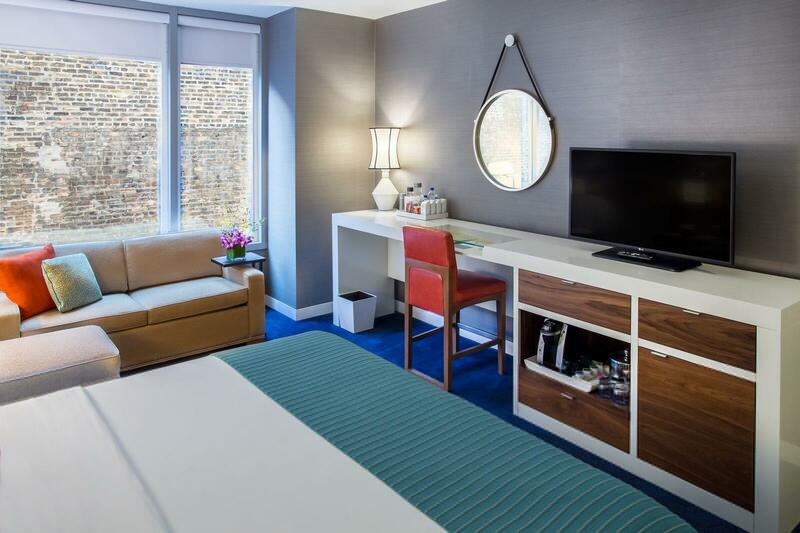 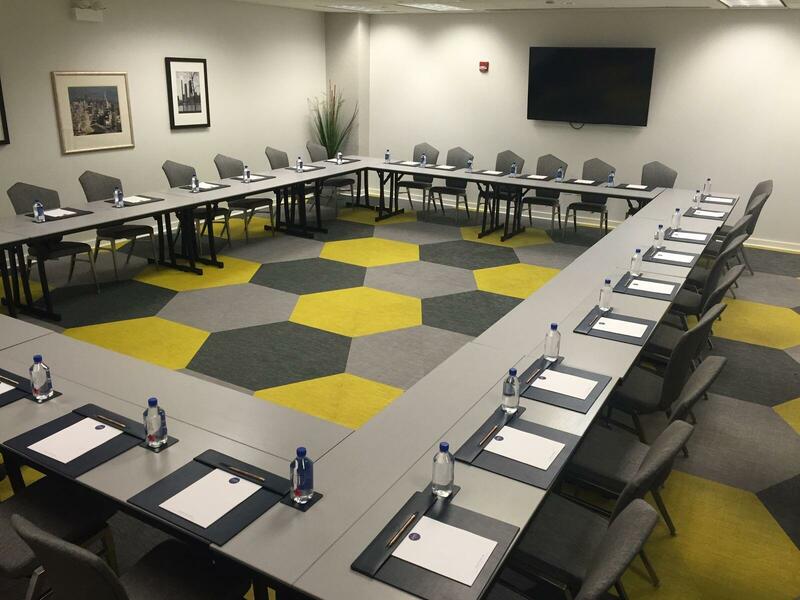 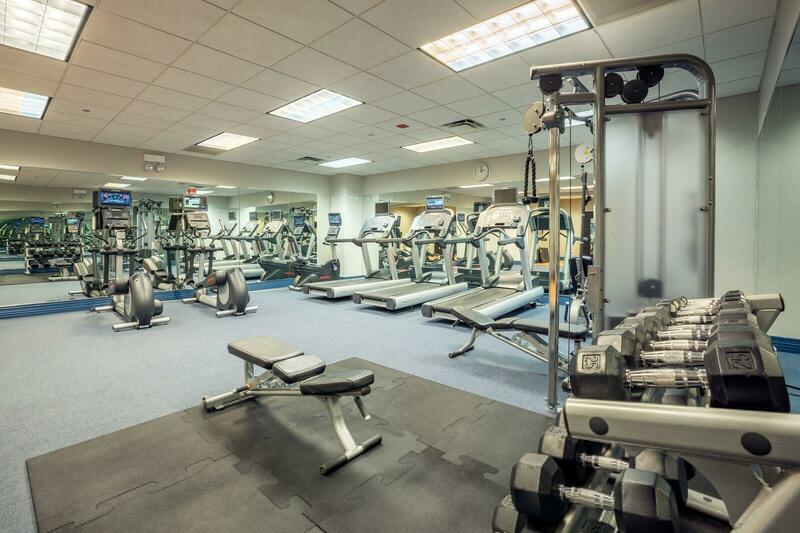 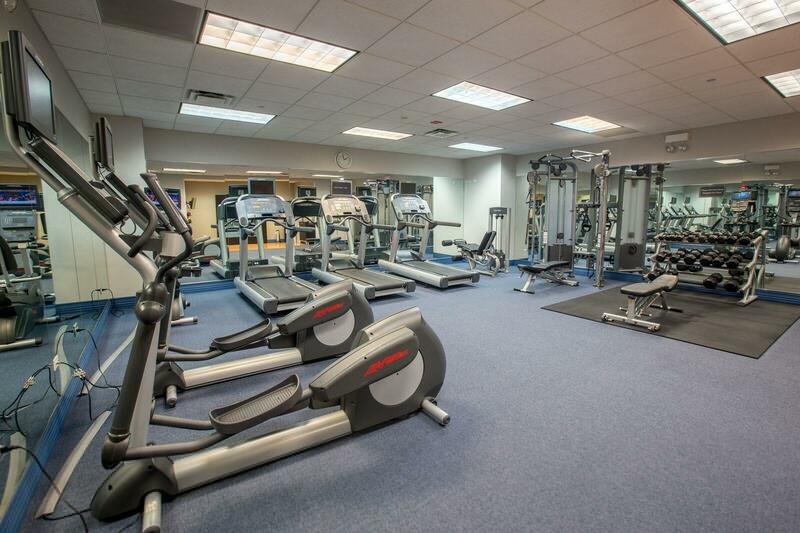 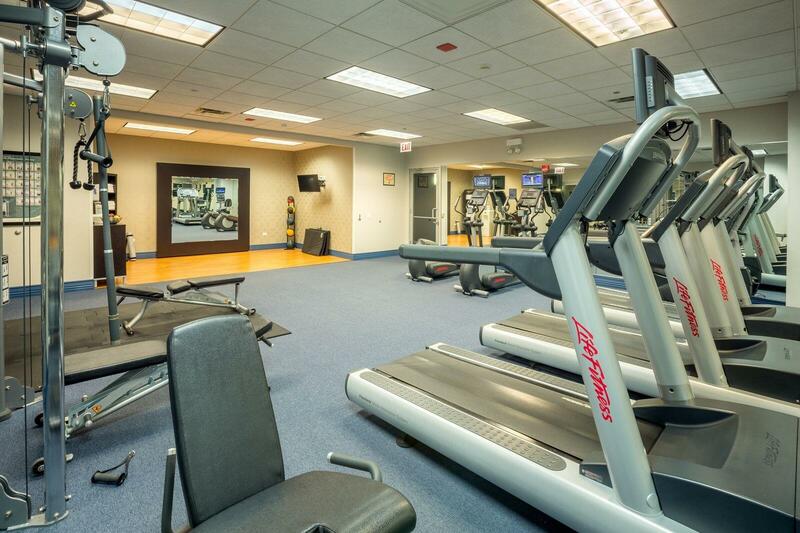 With great in-room amenities, an awesome fitness center, experienced guest services staff and a nightly reception at the Double Cross Lounge, Kinzie Hotel has everything you need for an unforgettable trip to Chicago.